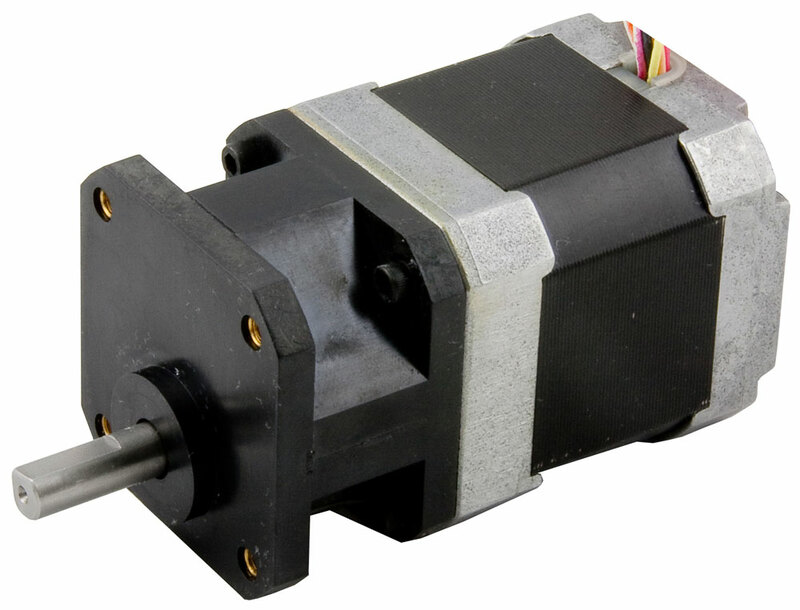 The 17075-2-10S stepper gearmotor is a NEMA 17 step motor and 10:1 gearhead pre-assembled for ease-of-use and greater output torque than the step motor by itself. A double-shaft version of this gearmotor, part number 17075-2-10D, is also available. Please call or email for price and delivery.